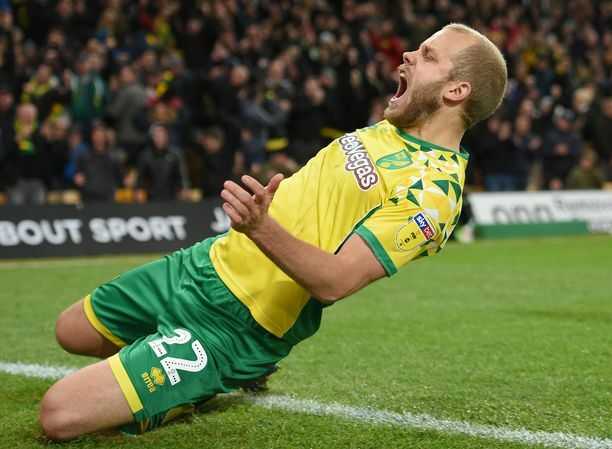 Norwich City midfielder Gary O'Neil says he is not thinking about his future at the club and is purely focused on helping the club to stay in the Premier League. 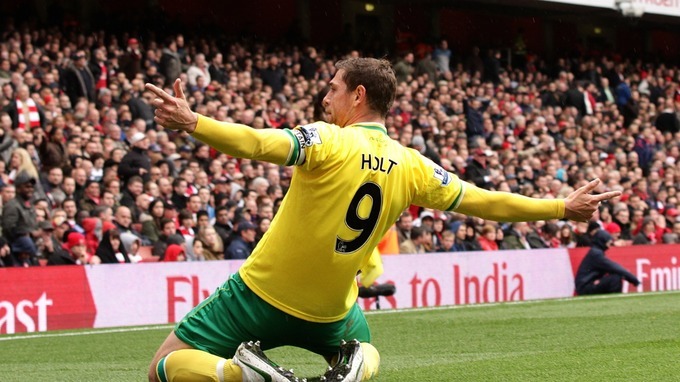 The 33-year-old is due to run out of contract at the end of the season, but quite understandably Norwich have not discussed a new deal while they are battling to avoid the drop. 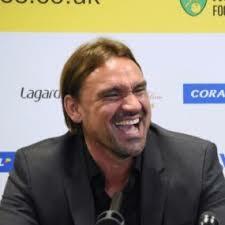 O'Neil has vast experience of life in the Championship and would be a valuable member of the Canaries squad should the worst happen, but he hopes it does not come to that. "Ive not really thought about my future," admitted ONeil. "The relegation battle is all-consuming at the minute. The club haven't mentioned anything to me, and I dont mind that." "I understand how it works. When you get to my age, it happens every year. I had it at QPR and West Ham. 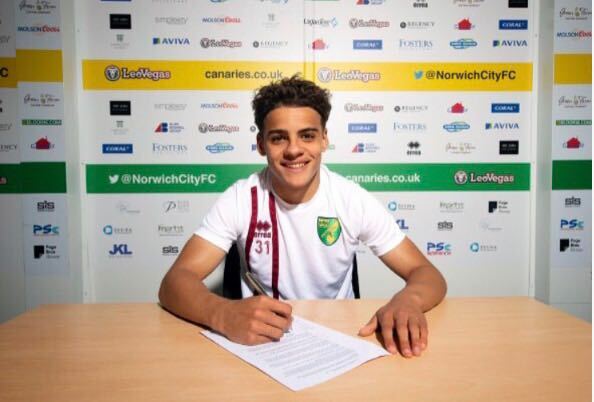 Its just the way it goes"
"But I'll be fully committed to the next four games and do everything I can so Norwich are in the Premier League next year, whether Im here or not."